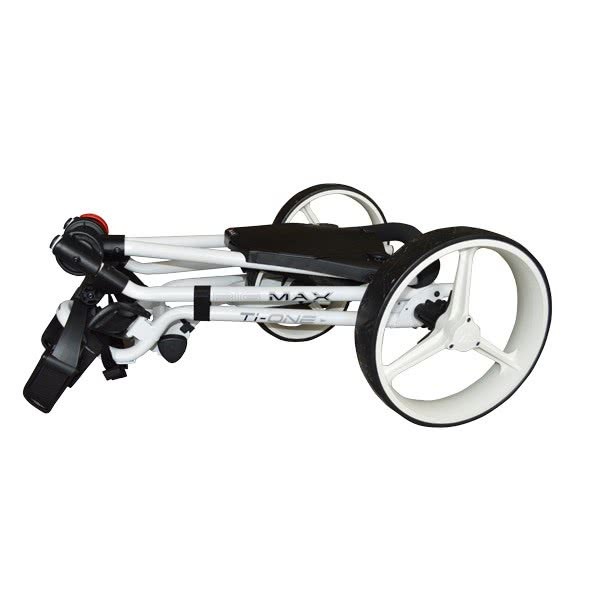 The Big Max Ti One 3-Wheel Trolley features a compact and stable design with a height adjustable handle and a quick fold mechanism. 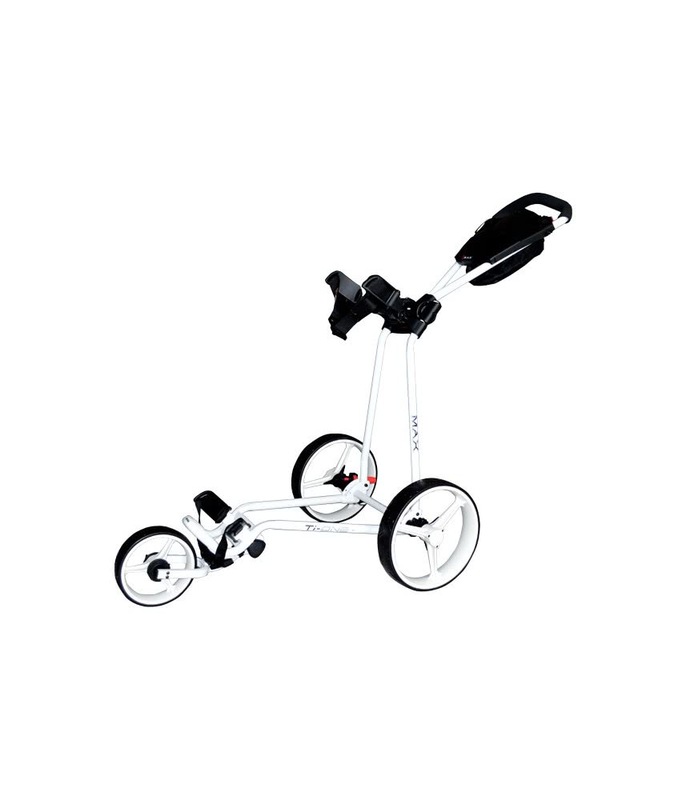 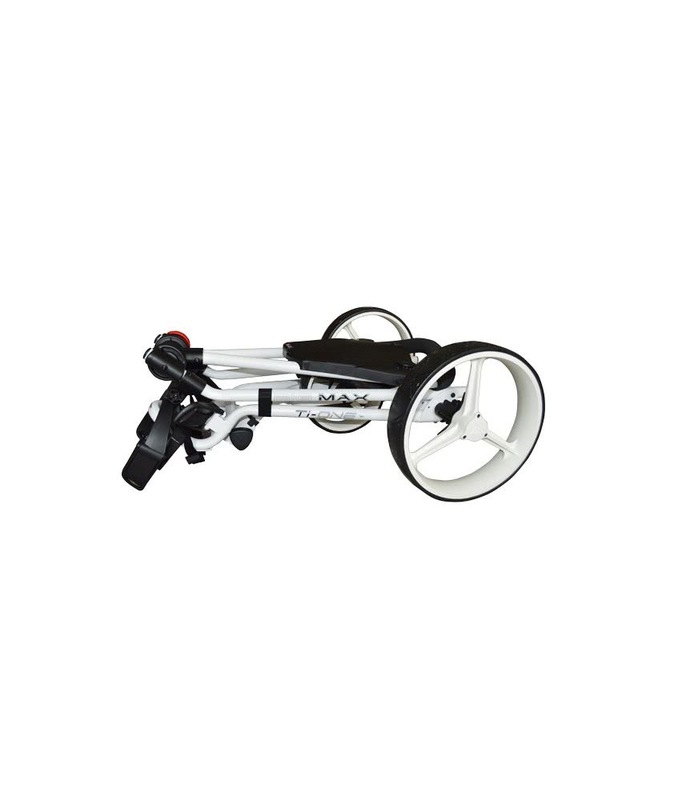 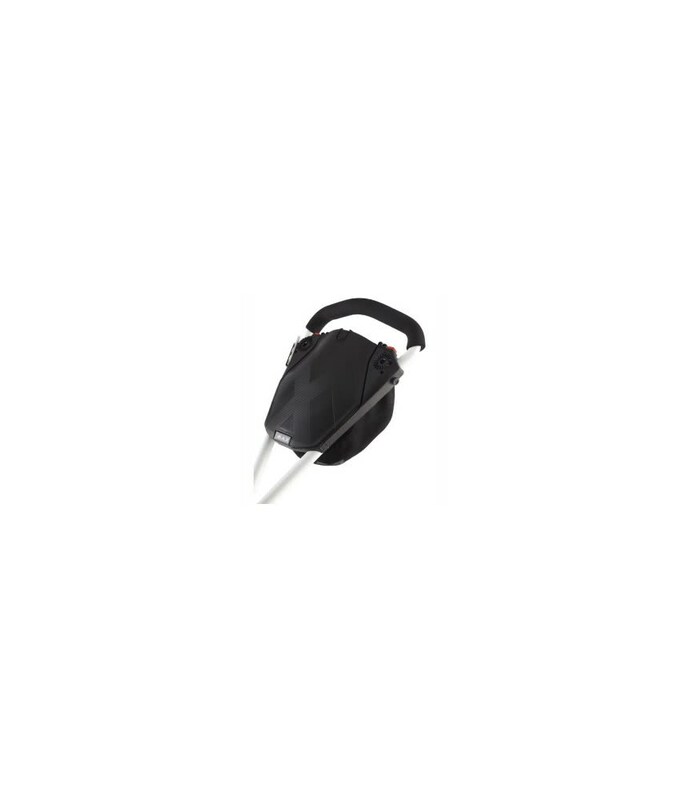 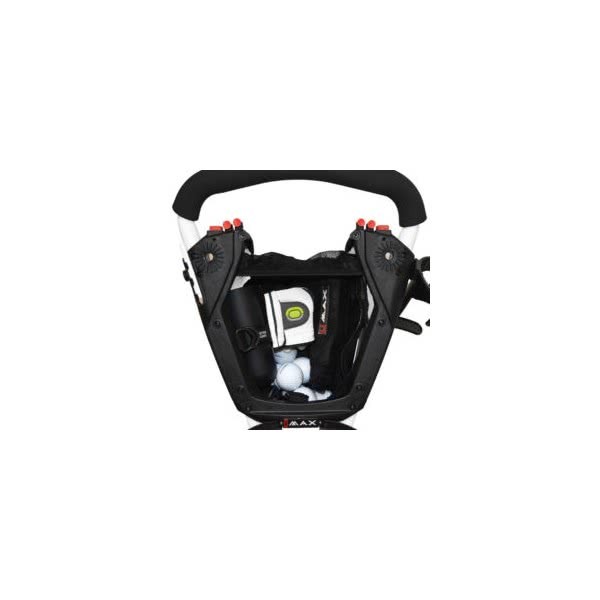 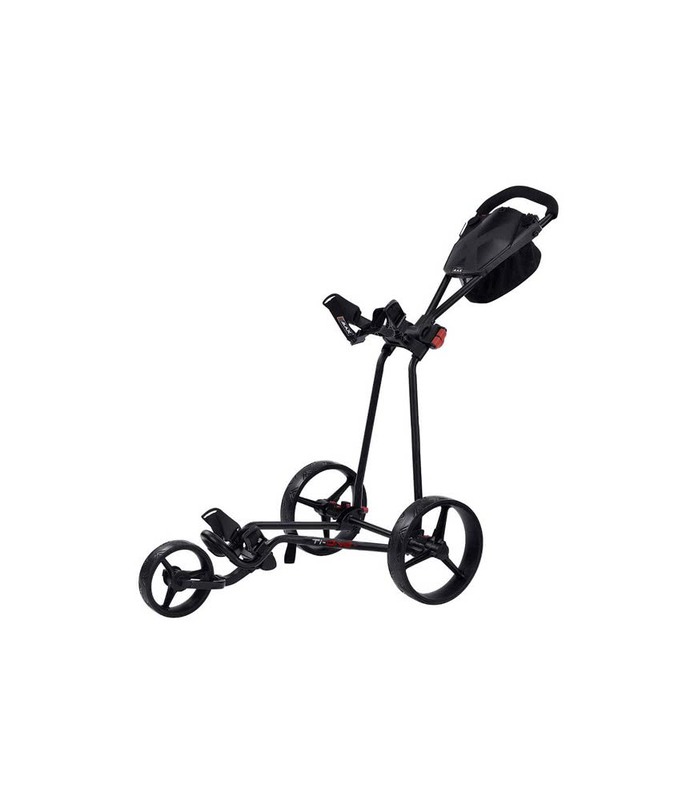 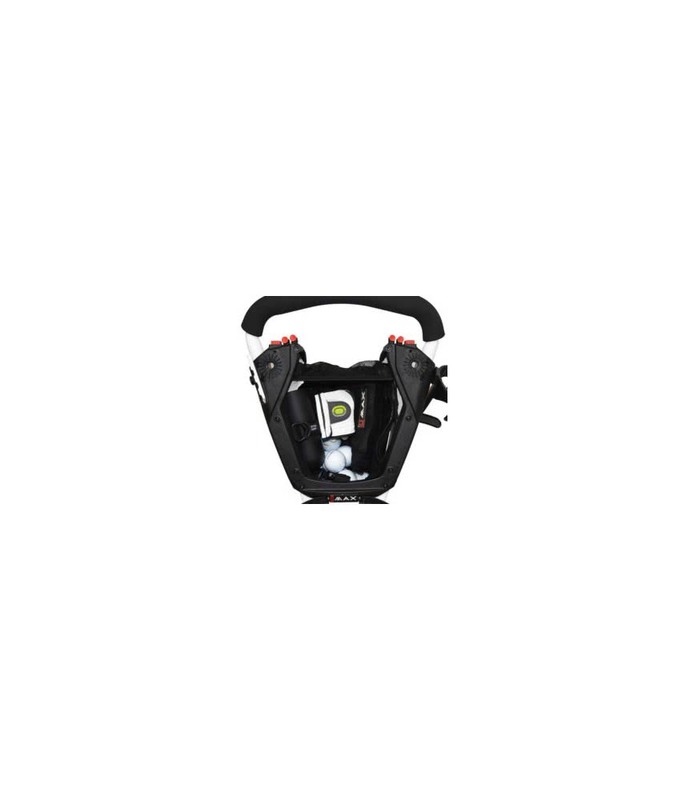 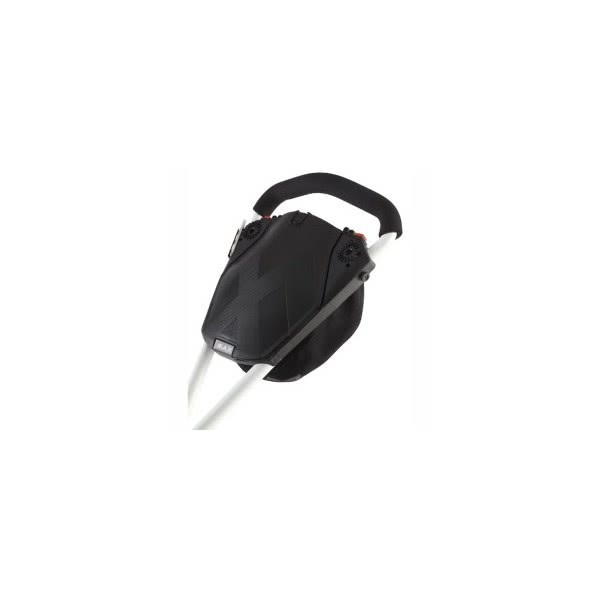 The Ti One Golf Trolley supersedes the popular Ti1000, the quick fold mechanism allows you to put up or take down in seconds while the adjustable handle design makes it suitable for golfers of all heights. 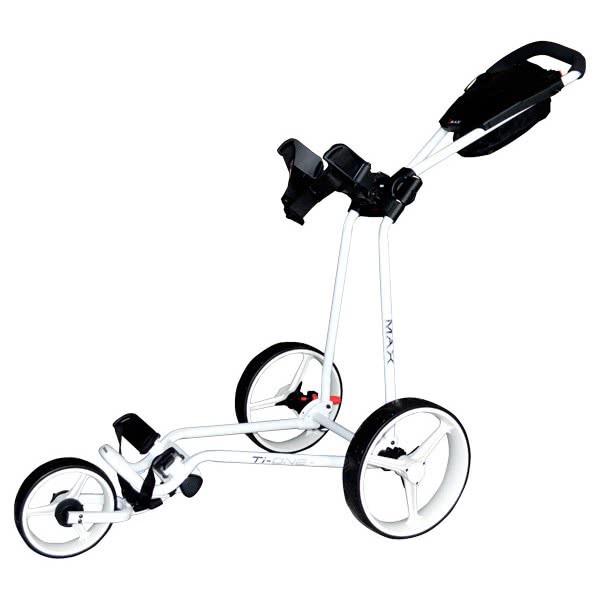 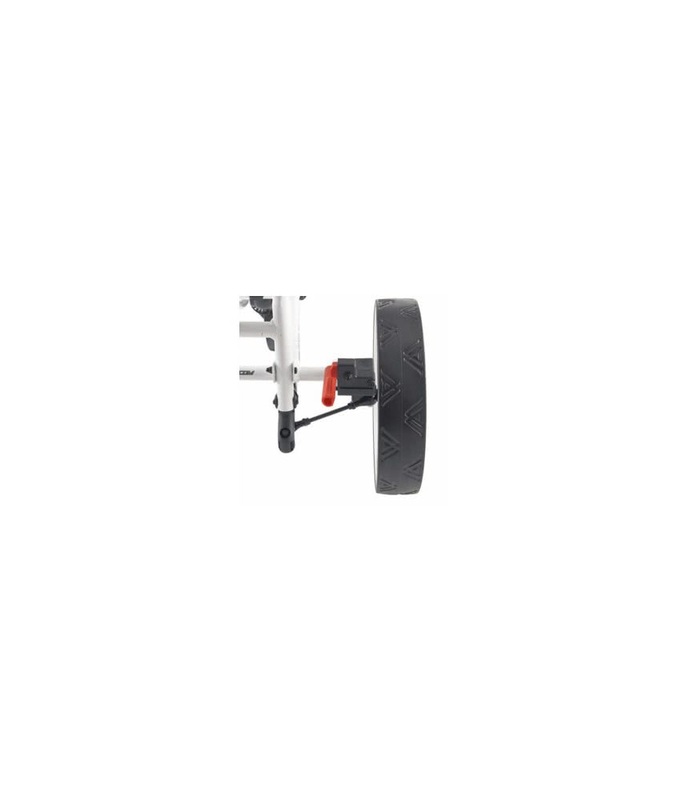 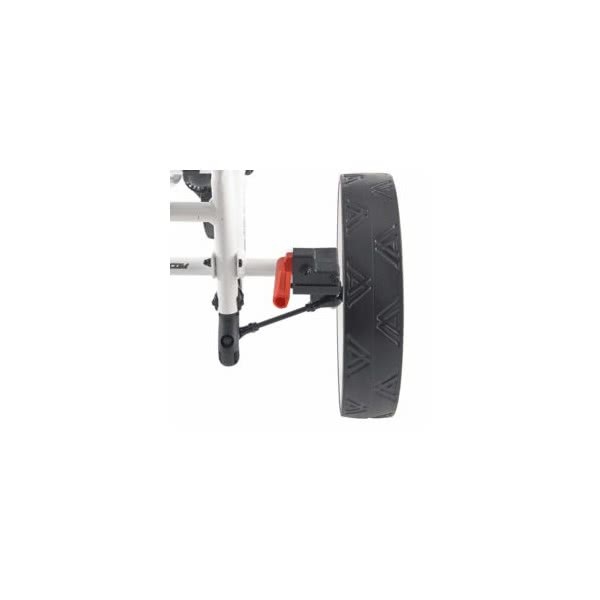 All bag sizes will fit on the Ti One 3-Wheel Golf Trolley as the brackets have been designed to provide a secure fit even on the hilliest of golf courses. 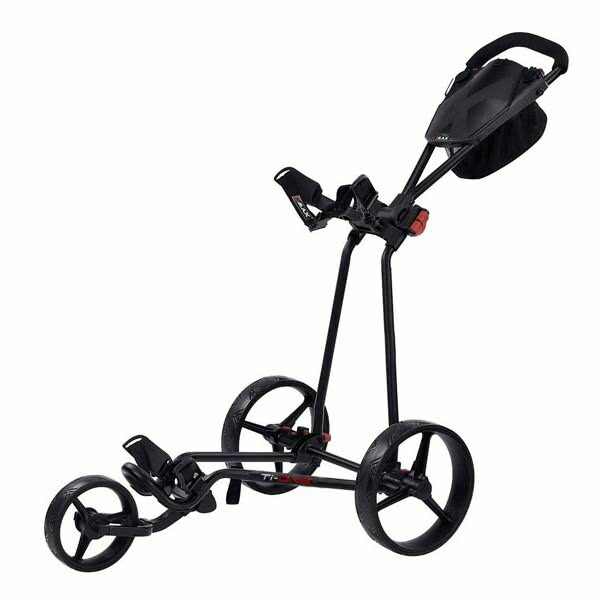 An all new premium organiser has been fitted to the Ti One Trolley and provides you with an excellent amount of ‘within arms reach’ storage for your smaller accessories like balls, tees, scorecard and a cheeky chocolate bar.